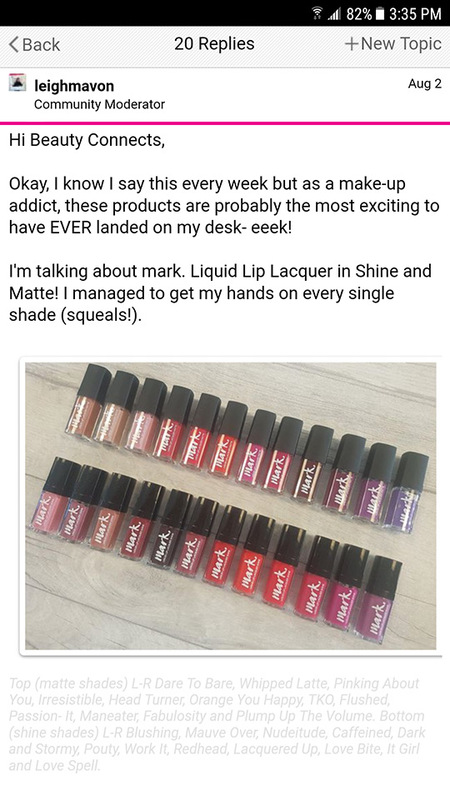 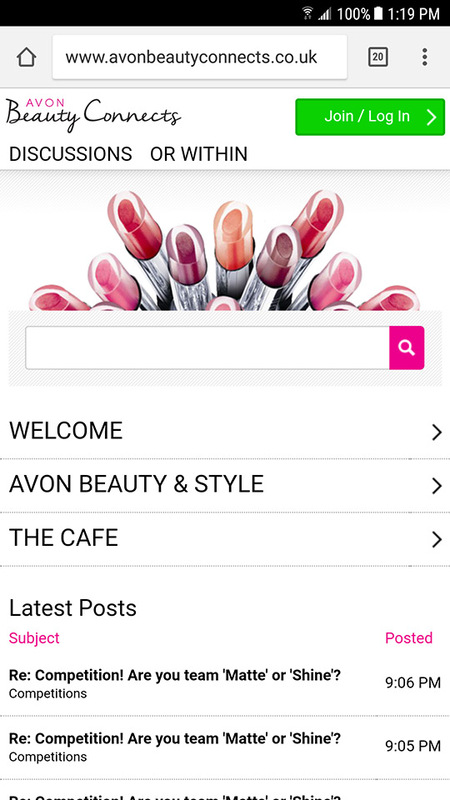 Avon UK was looking to develop a new social community experience with the ability to grow and archive content, strengthen affiliation with the beauty blogger community and finally drive retention and loyalty by engaging their Sales leaders. 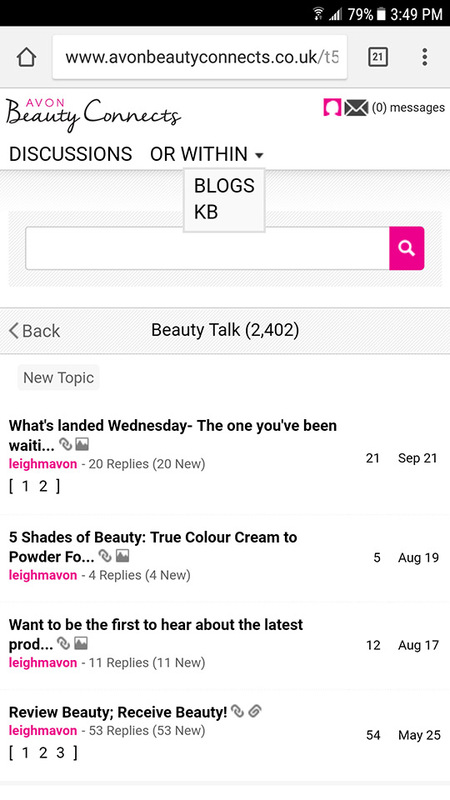 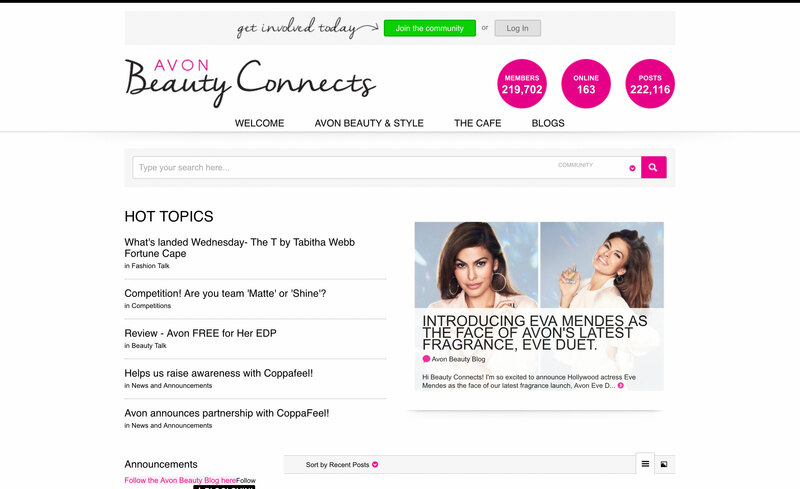 After switching to the Lithium platform in conjunction with the redesign, Avon wanted to develop a new social community experience, more mature content, and strengthen affiliation with the blogger community to drive retention and loyalty. 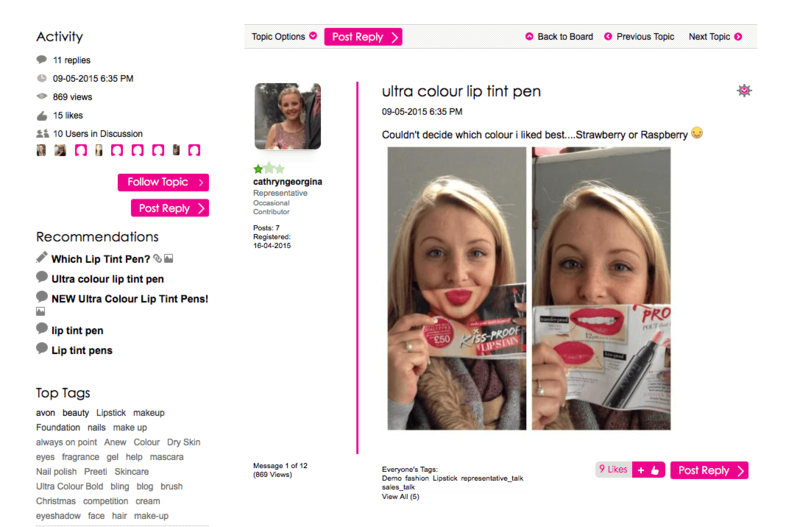 They saw this as an opportunity to highly engage their Sales leaders, and create a better integration to eSales suite.